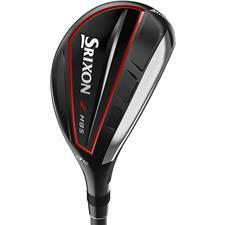 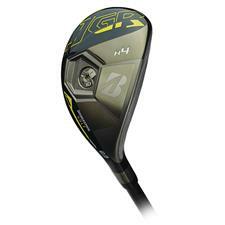 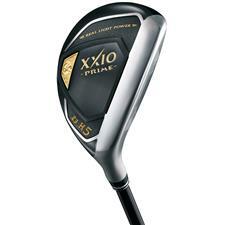 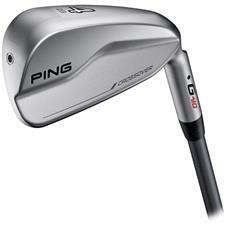 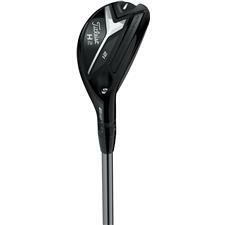 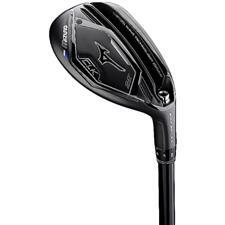 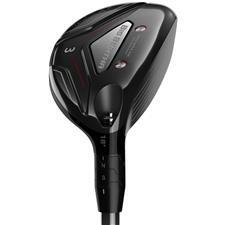 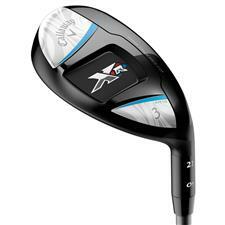 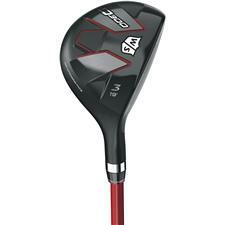 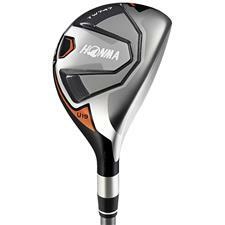 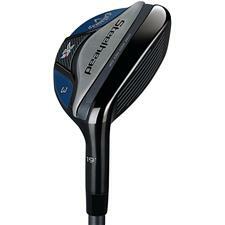 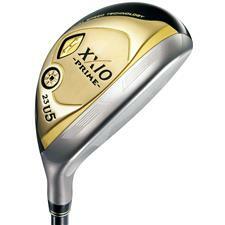 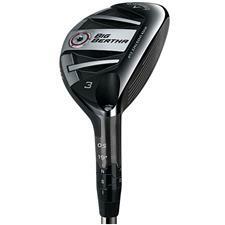 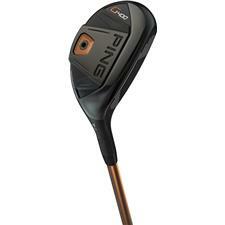 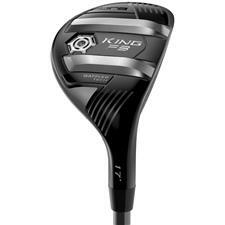 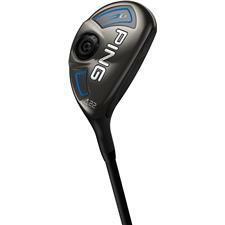 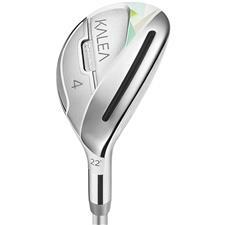 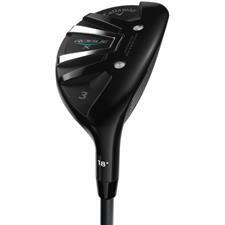 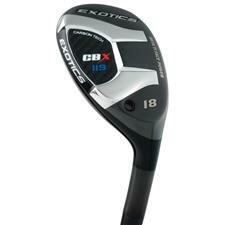 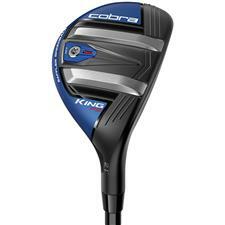 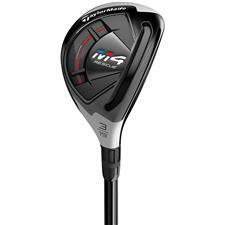 Golf hybrids marry the best features of fairway woods with those of long irons to create masterful designs. 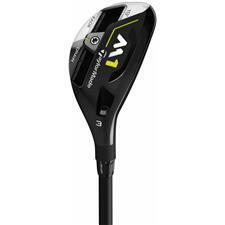 No matter if you're looking to buy new hybrid clubs or purchase popular products on sale, you'll be receiving superior materials and engineering from our carefully selected models. 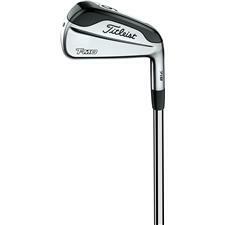 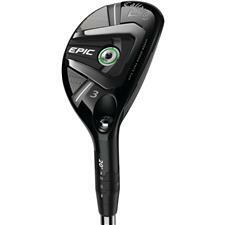 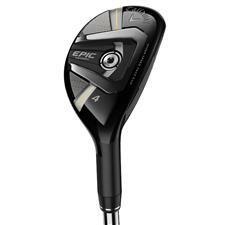 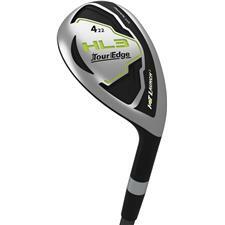 Golf hybrids give you a great playing range and versatility, and are an excellent option for those times you don't know whether to use an iron or a wood. 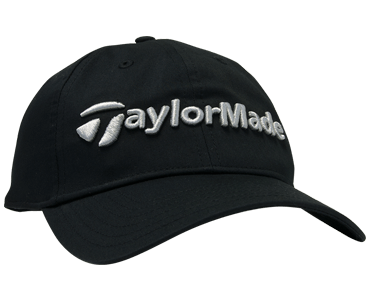 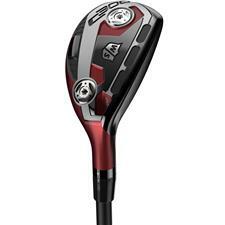 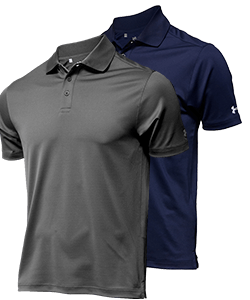 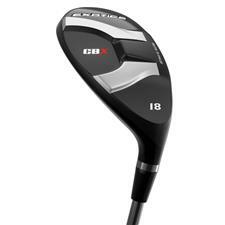 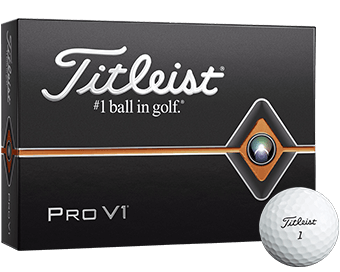 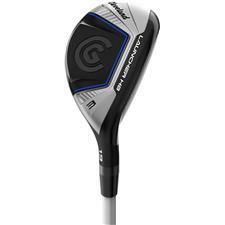 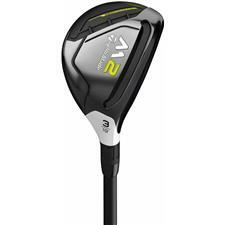 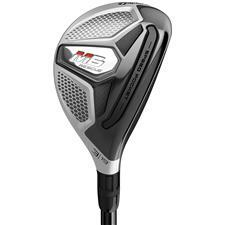 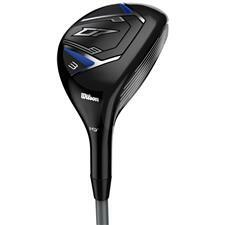 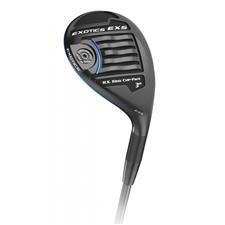 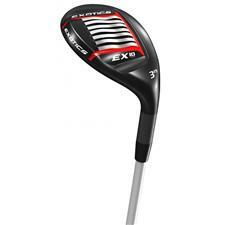 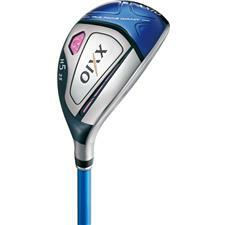 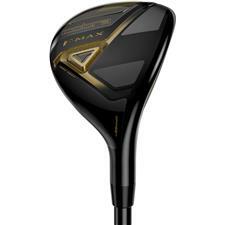 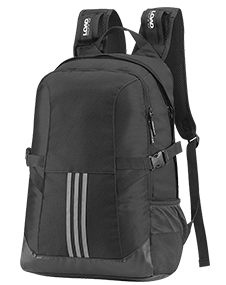 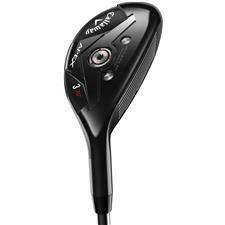 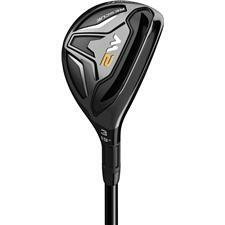 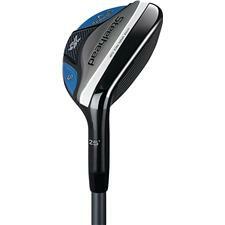 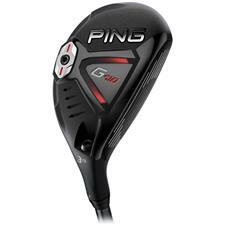 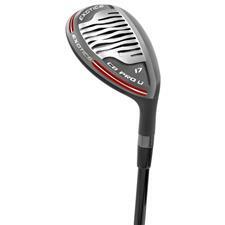 Here at Golfballs.com, we offer a wide range of hybrids from respected club manufacturers such as PING, TaylorMade, Callaway Golf, Cobra, Adams Golf, and Cleveland Golf. 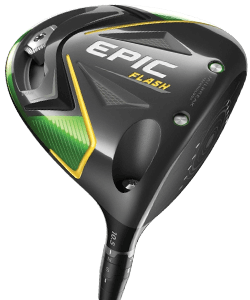 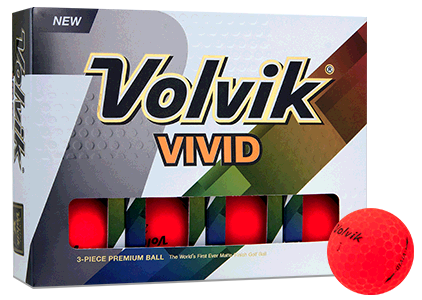 With any one of these brands, players will receive game-improving design elements like stabilizing sole weights, strategic face heights and thicknesses, adjustable hosels, and more. 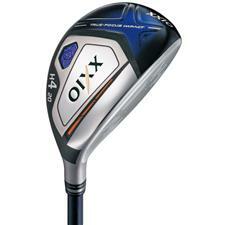 Check out Golfballs.com's sea of award-winning golf clubs to find the perfect new hybrid to buy.